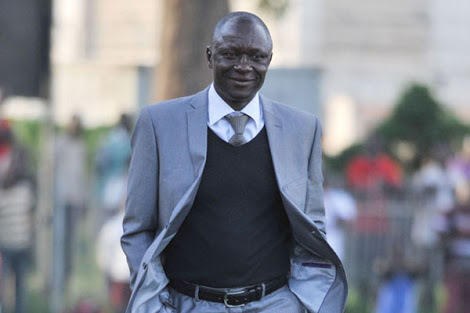 LUGOGO – KCCA FC tactician Mike Mutebi has been voted the StarTimes Uganda Premier League, December coach of the month. This was at a ceremony held at Kati Kati Restaurant on Tuesday morning. Mutebi who only returned to the country in the wee hours of the morning after seeing his team lose 3-0 in the CAF Confederations Cup play-off round first leg, led KCCA to a league high four (4) victories in December in (5) League games. The only game his side failed to win was the 3-2 loss away to Express on the 11th. The victories against Maroons (1-0), Ndejje University (3-1), Paidah Black Angels (3-0) and Bul FC (2-1) helped elevate the Kasasiros into top spot on the standings and they have not looked back ever since and currently hold a healthy 7 point lead at the summit. To win the December accolade, Mutebi bested URA’s Sam Simbwa who oversaw two victories and as many draws in his side’s four fixtures during the month. Mutebi becomes the third coach to win the award after ex-Vipers’ tactician Javier Martinez (October) and Mbarara’s Livingstone Mbabazi (November). 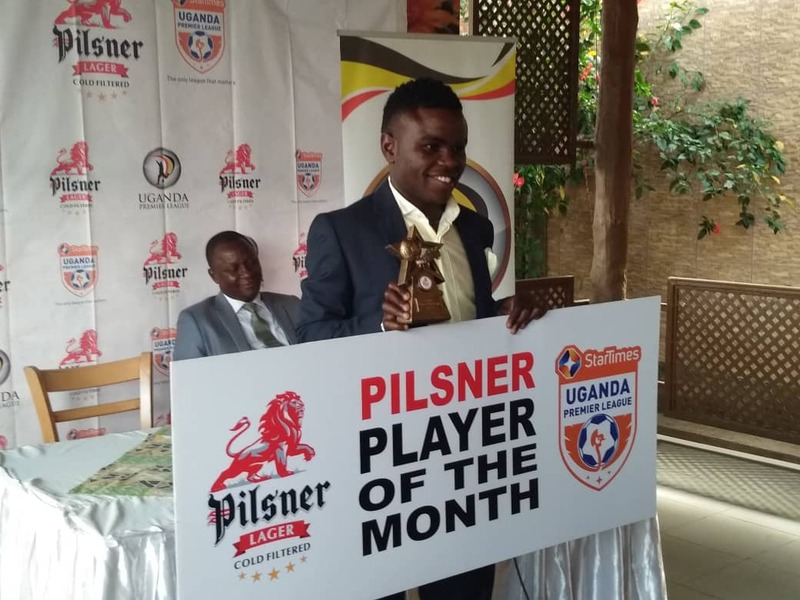 At the same event, Onduparaka FC midfielder Gadaffi Gadinho was voted the player of the Month of December. Gadaffi who controversially beat SC Villa’s Bashir Mutanda to the accolade, scored two goals in the month to help Onduparaka win three of their five fixtures within the month. Gadaffi joins Kirinya JSS forward-Joel Madondo (October) and Mbarara’s Paul Mucurezi (November) as the only winners of the award that was first given out three months ago.